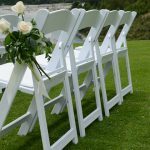 Looking for the perfect wedding Canopy hire? 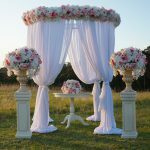 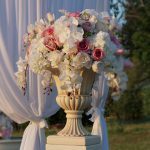 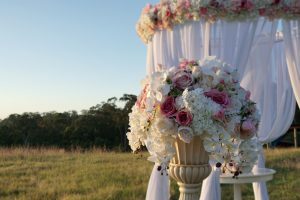 Our circle wedding ceremony canopy features white chiffon drapes, silk flowers with a chandelier, will look stunning as your wedding ceremony decoration backdrop. 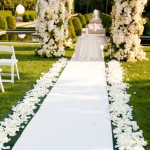 Get our Luxury Wedding Ceremony Package for an all inclusive outdoor wedding ceremony package. 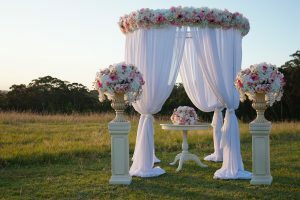 Hire price includes the canopy and decoration, delivery, setup and packup. 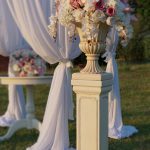 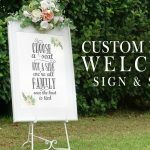 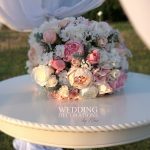 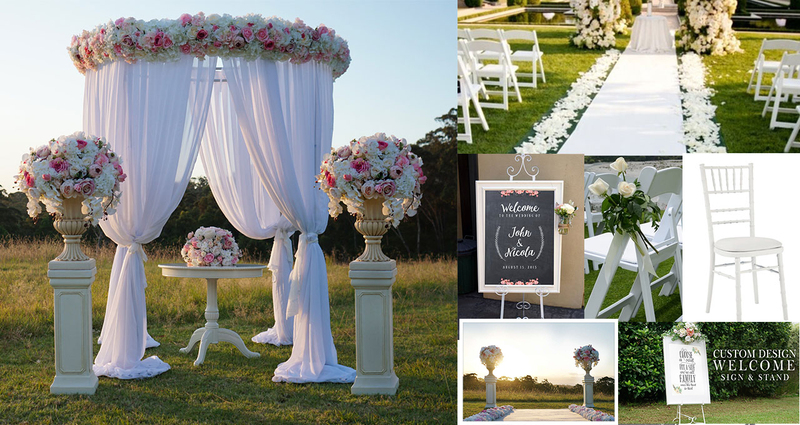 Create your dream outdoor Wedding setting with our circle Wedding Canopy which is included in our Luxury wedding ceremony package below. 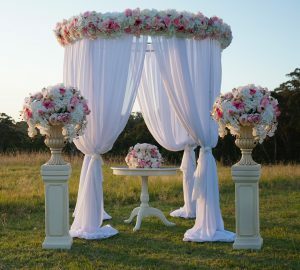 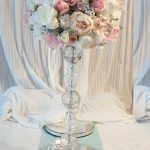 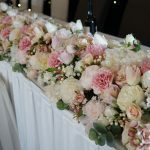 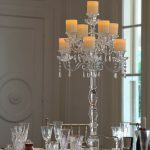 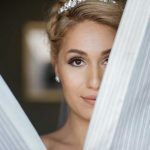 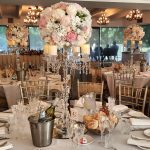 The Hire price for the Luxury Wedding Ceremony Package is Now Only $1100 inclusive of all items listed.